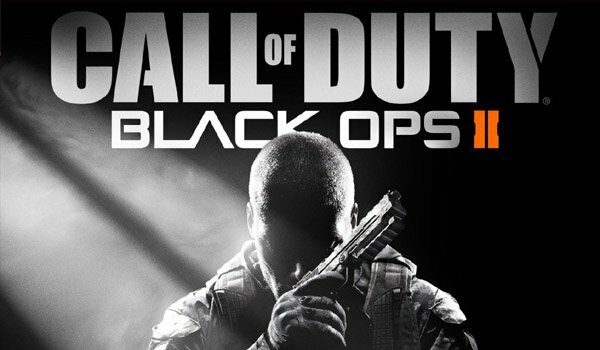 Not wanting to be left behind in the almost industry-wide rush to force microtransactions into full-priced software, Activision has announced that the latest installment in their flagship IP, Call of Duty: Black Ops II, will be updated with paid “Micro Items” sometime tomorrow. The good news is that these Micro Items are not the kind of paid content that will suddenly give players who purchase them a huge advantage in multiplayer matches. Considering one of them lets you wrap your favorite weapon in virtual bacon, I’d say these are more along the lines of Oblivion‘s useless horse armor. Personalization Pack: Play “dress-up” with your favorite weapons. Each themed pack contains a unique camo skin for your weapon, three targeting reticles (one for the Reflex, EO Tech, and ACOG sights), and a custom player Calling Card. $2.00/160 MS Points. Extra Slots Pack: 10 extra Create-a-Class loadout slots (for a total of 20 if you get up to Prestige Master), and expanded media storage that allows room for 20 more emblems, 32 more films, and 40 more screenshots. $2.00/160 MS Points. Flags of the World Calling Card Pack:National flag-themed Calling Cards from countries around the world, divided by geographical region. $1.00/80 MS Points. In addition to the new microtransactions, the Nuketown Zombies map that came as part of the Hardened and Care Package limited editions of Call of Duty: Black Ops II will also be available as a standalone level for 400 Microsoft Points. Finally, Activision also announced that all players will be able to get the Nuketown 2025 bonus map free tomorrow. Overall, it doesn’t seem like these Micro Items will have any impact on gameplay, with the possible minor exception being the Extra Slots Pack. In that sense, at least Activision didn’t go down a road that would end up breaking Call of Duty: Black Ops II‘s multiplayer in exchange for a few extra MS points. Let us know your thoughts on the upcoming Micro Items in the comments below.